Brookshire Inn now has three great locations open serving Eastern KY located among Highway US 23. We offer great hospitality and services for both the business and leisure travelers. Our goal is for our guest to be "at home while away from home". We offer great rooms at an excellent and affordable price and value. 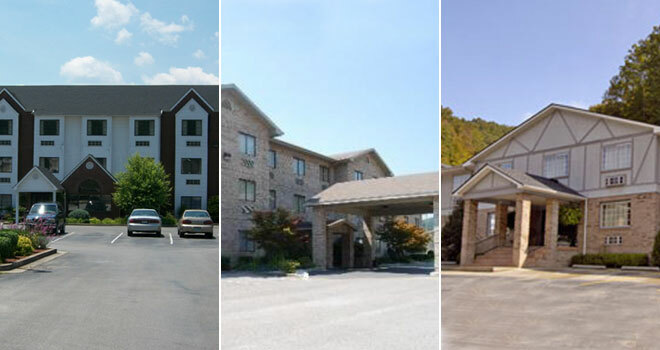 Brookshire Inn & Suites are conveniently located near many area entertainment venues and attractions including The Mountain Arts Center, The East KY Expo Center, and The Roy F. Collier Community Center. Each hotel is located within miles from walking, bike, and elk trails and tours. Each location can guarantee your stay accomodating and pleasant. CALL US today and let one of our friendly staff offer you the current special promotion event that is available for your travel needs.